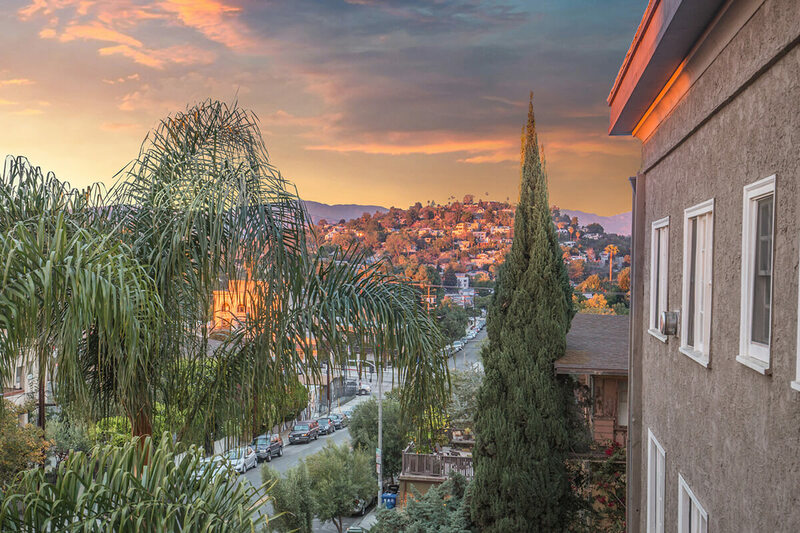 Looking for a pet-friendly apartment community in Silver Lake? Maximum full-grown weight is 25 pounds. Maximum full-grown height is 25 inches. Dogs over 25 pounds but under 25 inches are accepted. There is a $500 pet deposit per dog. There is a $300 pet deposit per cat.